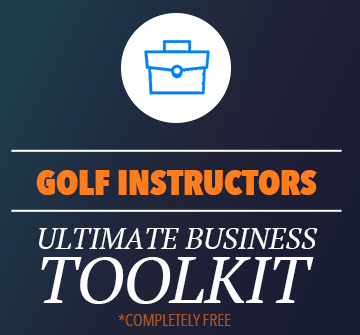 If you want an honest conversation about the business of golf instruction and how everything get’s busy, it’s hard to change, and the realities of what it’s actually like… This is for you. 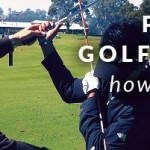 We start by talking with Peter Arnott (golf coach in Edinburgh, Scotland) and what he was trying to do in his business. How he went from being concerned about how much he’d make over the winter months to having 40 players on monthly payments. Steve Astle shares some fantastic advice on setting up great programs, the best way to write and market to students, how to write effective emails (lot’s of great email marketing tips throughout the show), and so much more. We talk about some of Pete’s blogs and how he’s used those in emails to fill up programs. Here’s a great example of what those are like. 100 Shooter to 72 in 2 years. Check out Steve’s workshop coming up soon here! Peter Arnott is one of the best in the industry at creating effective learning environments and training programs. Get in touch with him here to learn more. 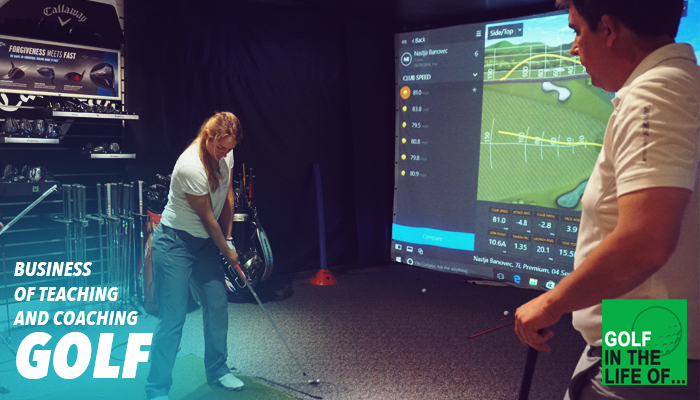 Steve Astle Golf Consultancy based in Derby England, One of the highest acclaimed performance specialists in golf coaching and development programmes for club golfers/ elite juniors/ amateurs and professionals in the UK. 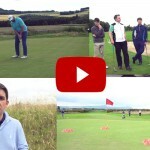 Based at East Midlands Golf Academy @ Morley Hayes. An Advanced PGA Professional and full time Instructor who works with Tour Professionals right through to club golfers. Currently Head of Performance for The Derbyshire Institute of Sport and Head Coach for England Golf U.16 Girls Regional Squad. 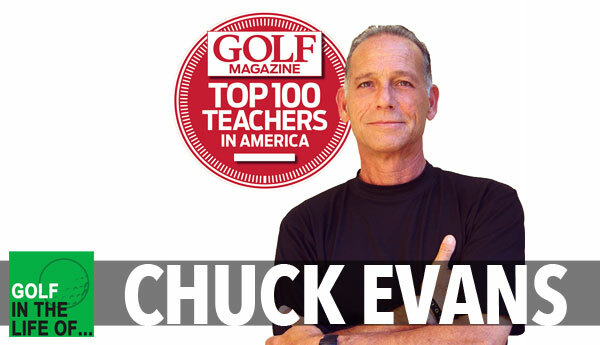 Regularly appear as a UK Top 50 instructor in Todays Golfer magazine and voted Top 100 Instructors in the UK by Golf World Magazine 2012.